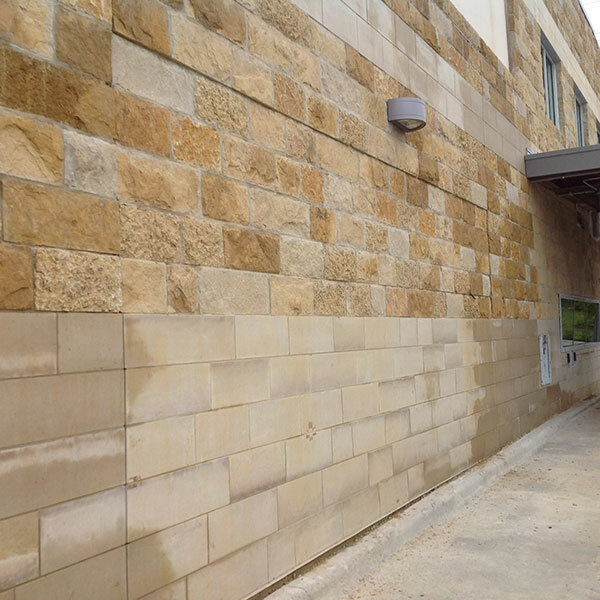 Strategically located at a highly visible entrance of Southpark Meadows on Slaughter Lane, this 7,020 sf building is the first branch of the First Lockhart National Bank to be located in the City of Austin. The architectural design of the bank is modern, however, the use of materials and architectural forms pay homage to the rural heritage of this established financial institution. Sustainable strategies incorporated in the design reflect First Lockhart National Bank’s well-respected business practices. 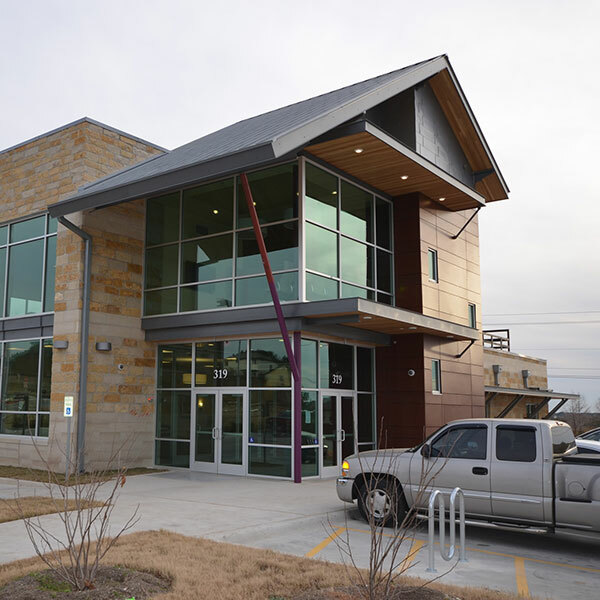 The bank has been awarded a one-star rating from the Austin Energy Green Building program. 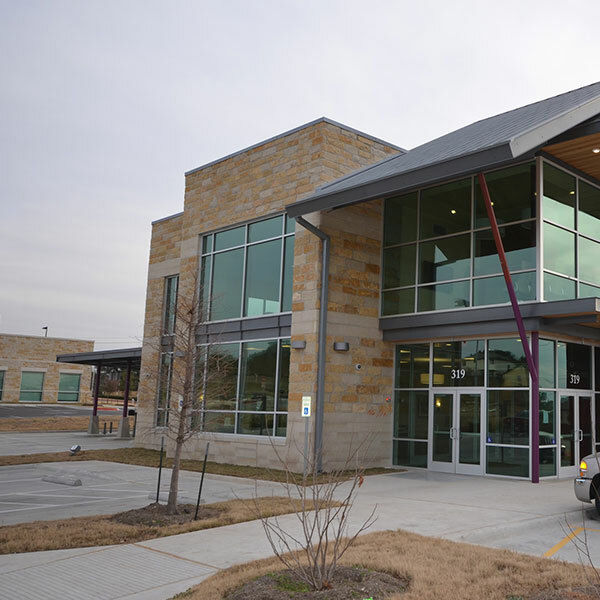 This new construction Class B Building offers Class A Finishes. With the bank located on the first floor, commercial office space is located on the second floor of the building and there is a large wraparound outdoor balcony adjacent to the space with nice views of Southpark Meadows. The office space is divisible into two suites.